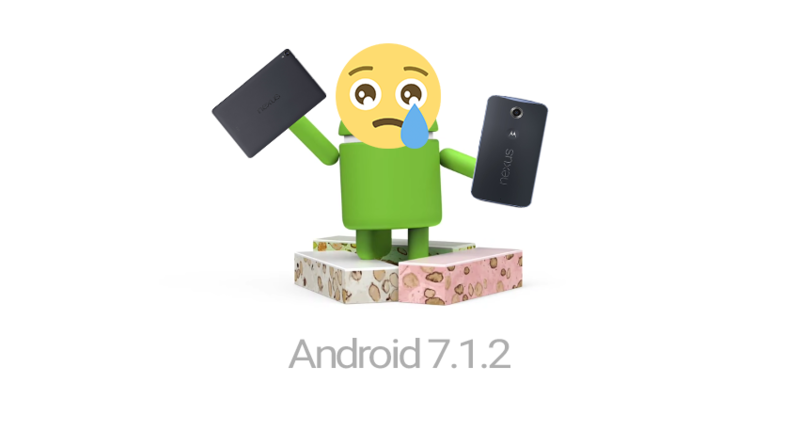 This morning, Google announced Android 7.1.2 for certain device and you might have noticed by now that the today's announcement of the update didn’t mention the Nexus 6 or Nexus 9. Well, that’s because neither will see the update, even as it goes final in a couple of months. That’s not super shocking, since each device is past the 2-year time frame for guaranteed version updates. Do keep in mind that both will still see security patches going forward for close to another year. If you own these two devices, you won't see any big updates except the security updates. It's not surprising, of course, but it's still noteworthy.